Tiffany & Co. experienced growth in net sales both in the third quarter of 2018 and year-to-date. 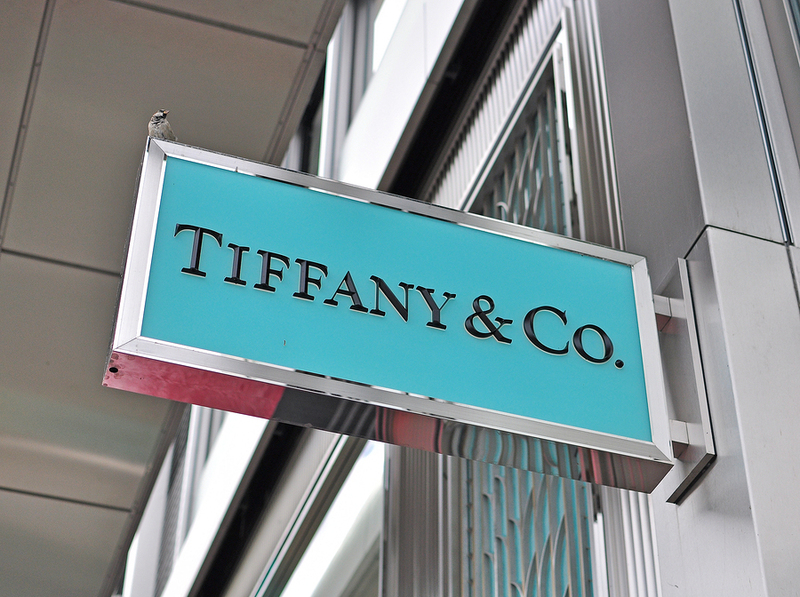 Tiffany & Co. is following up its successful second quarter with more strong financial results. In the third quarter of 2018, the company’s worldwide net sales rose by four per cent to reach US$1 billion. Comparable store sales grew two per cent. Year-to-date results also improved, with worldwide net sales increasing 10 per cent to US$3.1 billion and comparable store sales growing by seven per cent. Europe (up three per cent for the quarter and six per cent year-to-date). 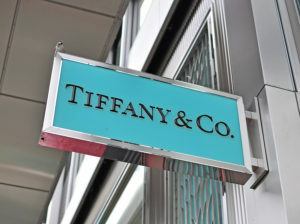 Tiffany attributes the increases to local customers’ higher spending, although it says the results were offset by lower spending on the part of foreign tourists. Net earnings also fell by five per cent compared to a year ago, although they were positively affected by higher gross margins and lower effective tax rates. Bogliolo says all results are consistent with Tiffany’s full-year outlook, adding that recent product launches and updated branding efforts have helped boost its appeal to customers. financial results national Sales growth Tiffany & Co.